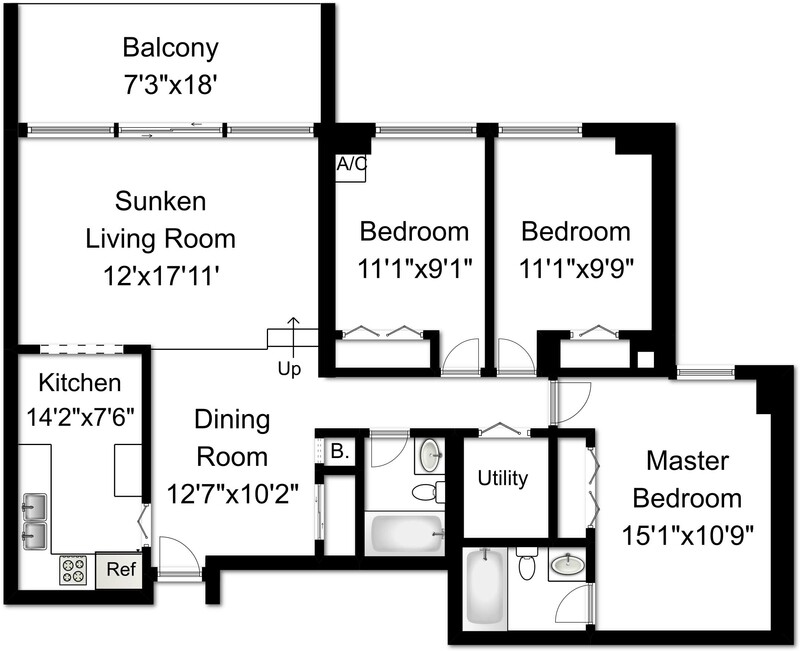 This 2Br 1 Bath Unit Has Over 1000 Sqft Of Well Laid Out Living Space, Move-In Condition. Very Large Outdoor Balcony! Reno'd Kitchen With Plenty Of Storage, Stainless Steel Appliances, Granite Counters, Under Mount Sink, Under Mount Lighting, Back Splash. Reno'd Bath, Ensuite Laundry Room, All Inclusive Maintenance! 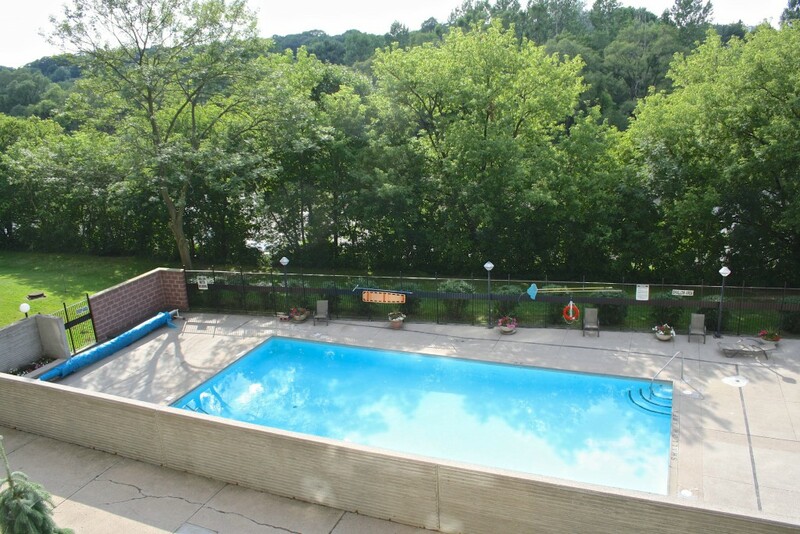 Outdoor Pool, Sauna, Car Wash, Party Room , One Bus To Bloor Street West. 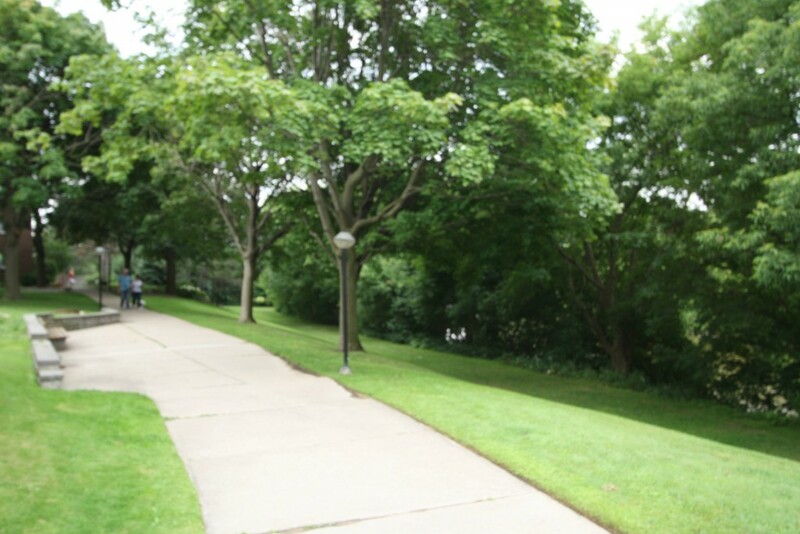 1100 Sq Ft. 2 Bdrm 2 Full Bath W/Large Balcony Overlooking Humber River. Stunning View On Quiet Upper Floor, Surrounded By Parks, Nature & James Garden's. New Washer/Dryer. Hardwood Floors In Sunken Living Rm W/Walkout To Balcony. Outdoor Pool & A Brand New Sauna. Rent Includes Hydro, Water, Parking & Cable(Rogers). Available Partially Furnished. Ample Visitor Parking On Well-Maintained Premises. 1 Dog Allowed (No Size Restrictions). 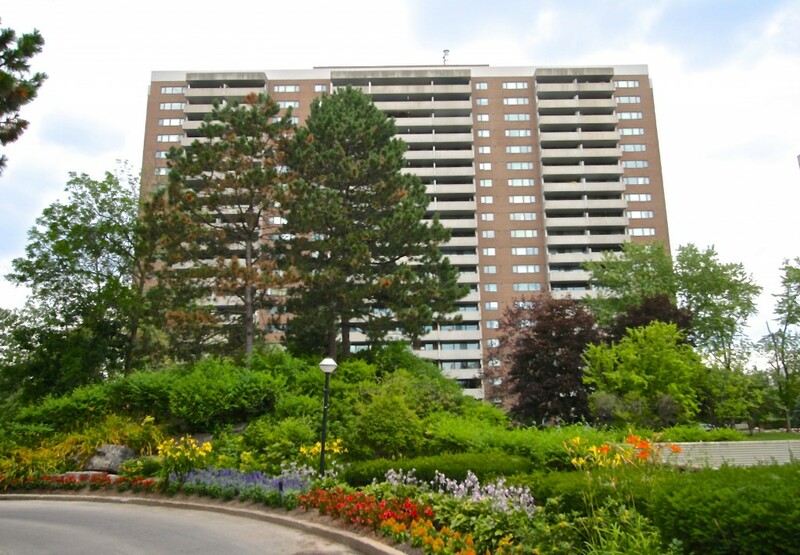 We have mapped Lambton Square Condo listings from 240- 270 Scarlett Rd on Realtor.ca from the Toronto Real Estate Board and Remax. The Condo website to 260 Scarlett with all the info you need to know when you buy . Find 240-250-260-270 Scarlet rd listings at Etobicokehomes4sale.com!